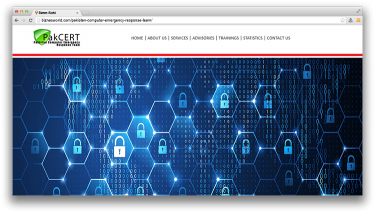 Description Pakistan Computer Emergency Response Team – Ethical Hacking Services. Address Suite 503, 5th Floor, Sky Mark Tower, Block 7/8, K.C.H.S. Shahrah-e-Faisal Karachi.